Note: Don't proceed unless you've taken The Killua Zoldyck Quiz. This page contains the solution. I collated the answers of HxH fans from different FB pages. The latest of the due dates that were set is 10:00 AM (GMT +8). All of the answers submitted before the set time would be included in this mini-contest that we are having. After I checked all the papers, I would be announcing the top scorer at 6:00 PM sharp. His/her name would be revealed below! 11. According to a Zoldyck Family helper, Killua was able to open the third door of the Gates of Trial. It weighs how many tons? 12. 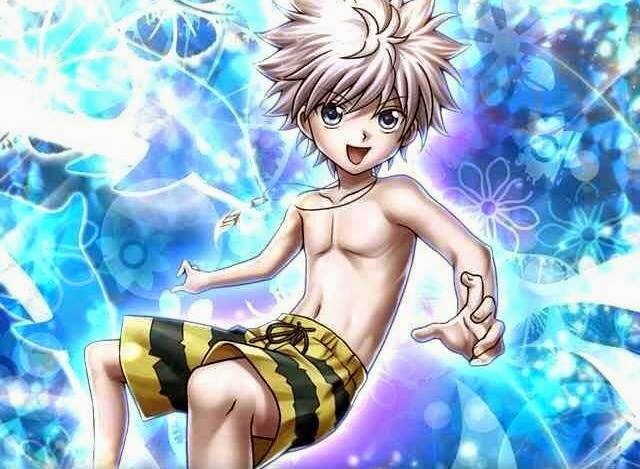 In the fight with Gon against Rammot, what ability did Killua use to stun the Chimera Ant? 13. What is the name of Killua’s first-killed Chimera Ant? 14. How heavy is Killua’s yo-yo (in Kilograms)? 15. 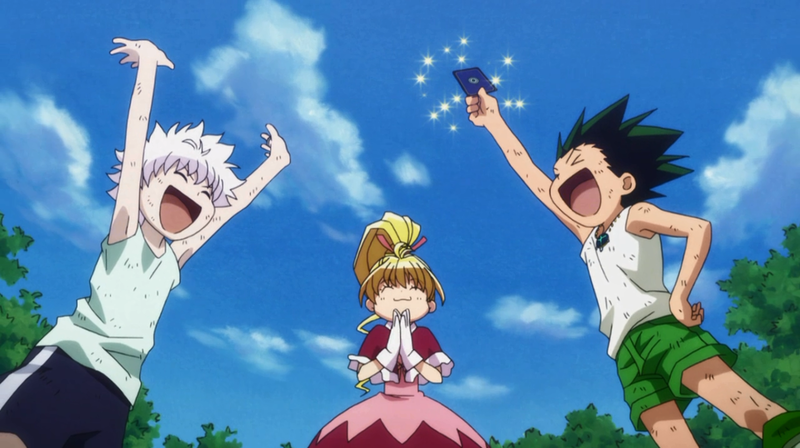 Killua is taller than Gon. How long is the difference (in centimeters)? 16. Killua was slapped by two different women. One was Bisky and the other one was? 17. Killua spitted out this food because he did not like the taste. What was it? 18. Killua broke an arm of a woman in an attempt to escape. Whose arm was it? 19. The only woman who hugged Killua tight that he couldn’t break free. 20. When is Killua’s birthday in the 2011 version of HxH? 21. Killua failed the Hunter Exam because of his brother Illumi. 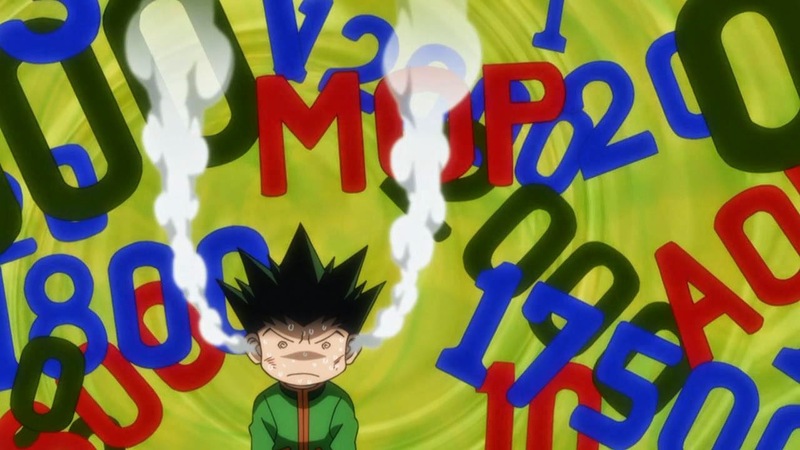 What is Killua’s number when he took the Hunter Exam again? 22. In the anime series, who was the first to see Killua’s transmutation ability? 23. Who attached a conjured badge to Killua where he almost died? 24. In the anime series, it was shown that Gon told Ging something about Killua when they met atop the World Tree. What was it? 25. Killua is always giving everyone a piggy-back ride. When is the first time that Gon gave Killua a ride on his back? When Bisky knocked Killua down to stop him from gambling any further. Next time, we will be having a quiz about Gon Freeccss or the whole Hunter x Hunter series. Be sure to keep yourself reminded of everything that happened in the anime or manga. Again, thanks for participating guys!